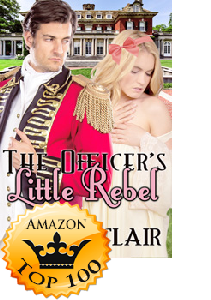 Ava Sinclair‘s latest release, The Officer’s Little Rebel, is currently sitting at #2 in Amazon’s Victorian Erotica category and it has reached the Top 10 in Historical Erotica as well! Congratulations, Ava! I really enjoyed this–it was totally not what I was expecting at all. 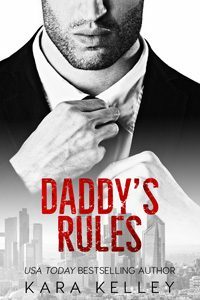 Short recap–Major Royce Kingston gets drunk at an inn, on his way back home from military service, and in the morning realizes that he “won” the daughter of the innkeeper, and has taken her virginity, thinking/was told that she was a prostitute. Now this really reminds me about Kathleen E. Woodiwiss’ “The Flame and the Flower” (except Royce is not a total a-hole like Brandon, and the heroine, Imogen is no shrinking flower), but this book throws that trope right on its head–with the hero (who is actually a hero) immediately feeling bad for what he’d done, and instead of paying Imogen/her stepfather off (or just leaving), he immediately “offers” to marry her. 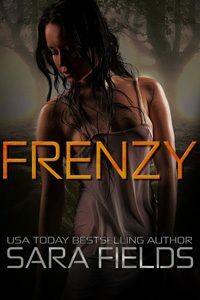 I enjoyed the juxtaposition between the heroine and the hero–an honorable man, who was going to marry the girl whom he had dishonored, and the scrappy, smart mouthed young woman who thought she could handle anything he could dish out, and then some. Generally in this genre, I find that the hero isn’t the one who wants to do the right thing–in the beginning, at least. 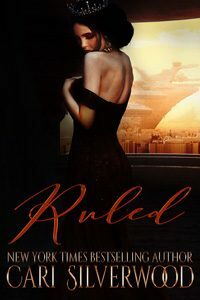 I also enjoyed the social commentary of (to some extent) an arranged marriage, relationships between (disappointed) fathers and (disappointing) sons, relationships between the wealthy and their servants (almost like a family, once they’ve been there long enough)………..everything that I enjoy in period romances. I so enjoyed this book! The plot is detailed with enough back story on the characters that you can’t help but become invested. 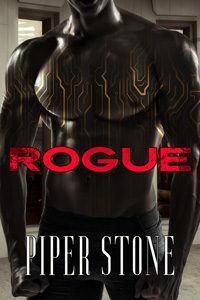 Royce is a strong, dominant military man and his moral compass always points him in the right direction. Imogen is an innocent young woman and a victim of unfortunate circumstances. Together they are fantastic. I read this in one sitting, you will too!! 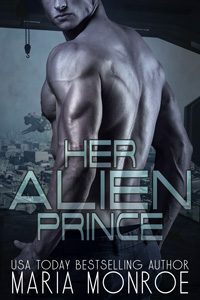 The more I read the more I fall deeper in love with Ava Sinclair, her books are so well written, the characters are endearing and romantic.The story is so well developed. The visual as I read is seductive and alluring. What impresses me more, is her ability to draw the reader in…. your literally in the story as it unfold. I’m always craving much more! Each of her books are better then the last. I loved it so much I read it 3 times. Five stars is just not enough! Victorian erotica at its best! Major Royce Kingsley has literally done the unimaginable! What will an honorable man do? Imogen refuses to make the same mistakes her mother has made and in doing so may lose her only chance for happiness. While she is completely entranced, and Royce has just informed her of his intentions. Will she submit? And when the root of all their problems come to the surface can Royce prove to be the man for Imogen or will the evil just consume them all? This book is a MASTERPIECE!